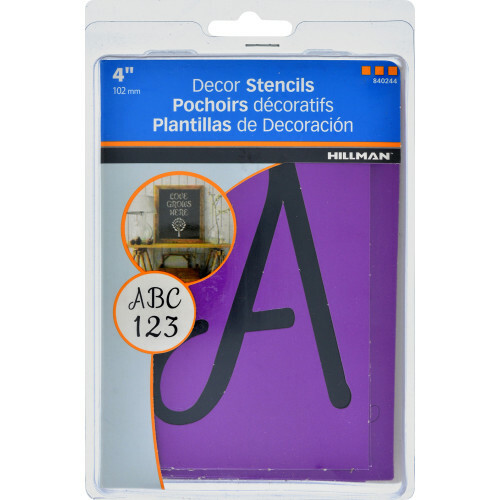 Perfect for crafts and identification, these stencils create clear, easy to read text. 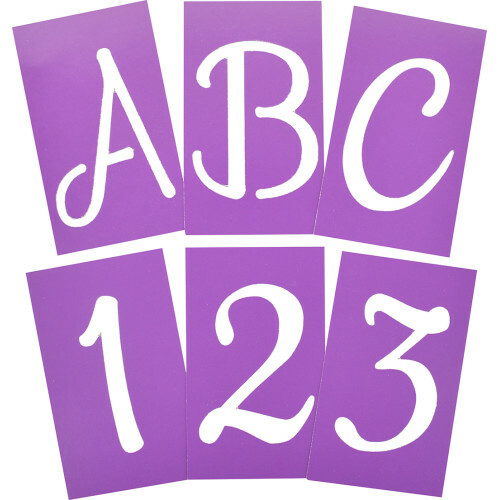 Made of reusable oil board to withstand multiple uses. 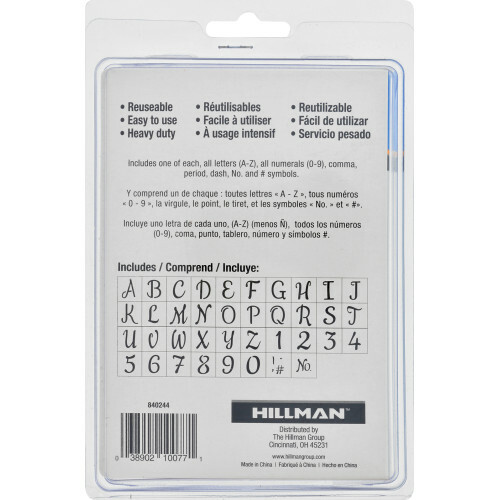 Re-sealable container includes letters and punctuation.